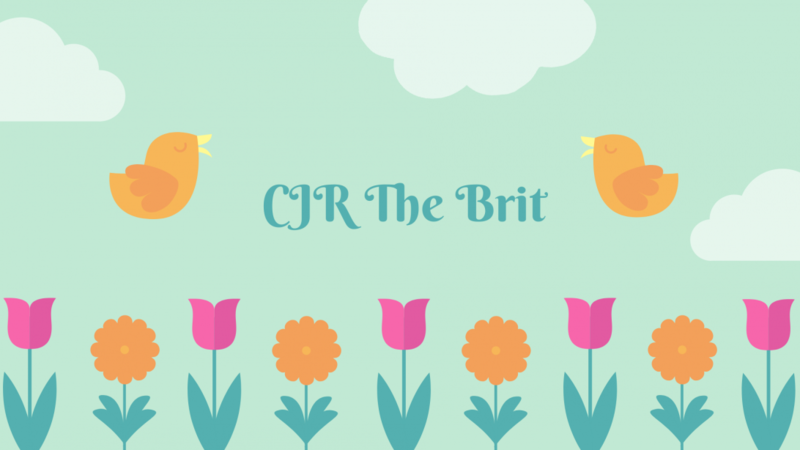 #CJRguestreview The Tempest by Brit Constantine…. Guest reviewer post today! Mel read The Tempest by Brit Constantine. Mel loves a rom/com and this promised to be full off love, comedy and treachery!